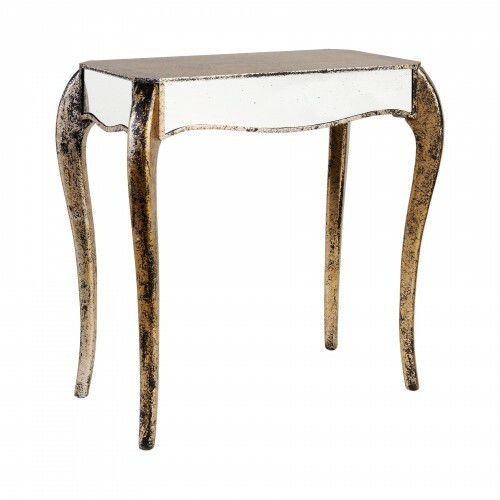 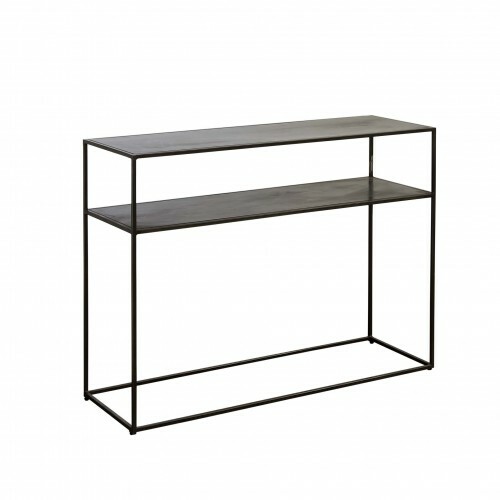 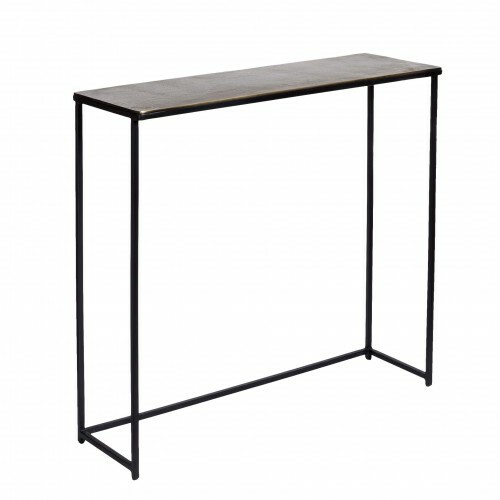 Console tables have a very light appearance and are very useful for effortless decoration at the entrance of our home. 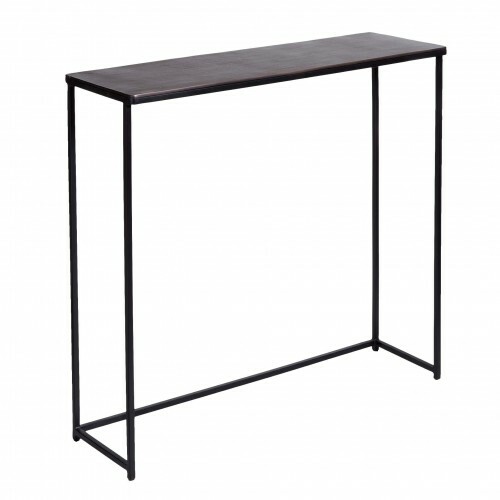 A practical furniture piece that can be used to safely keep house keys and letters. 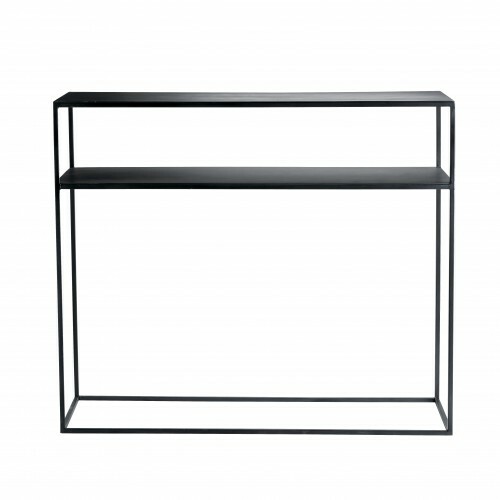 Depending on its designated function you can choose it with drawers or without them or even mirrors as a decorative option. 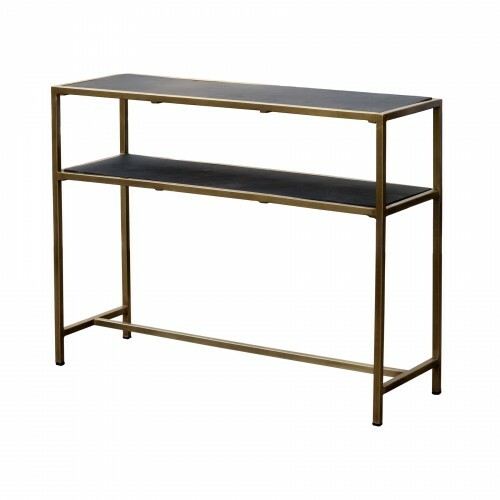 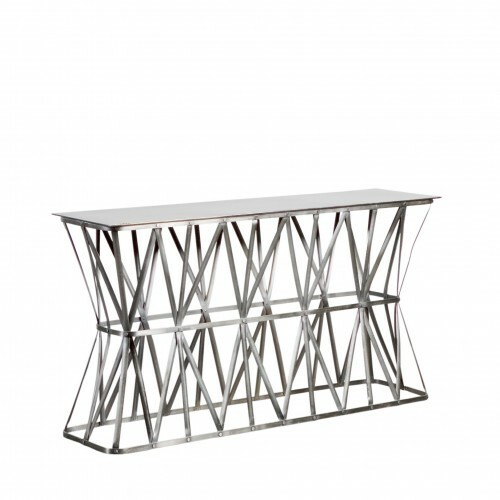 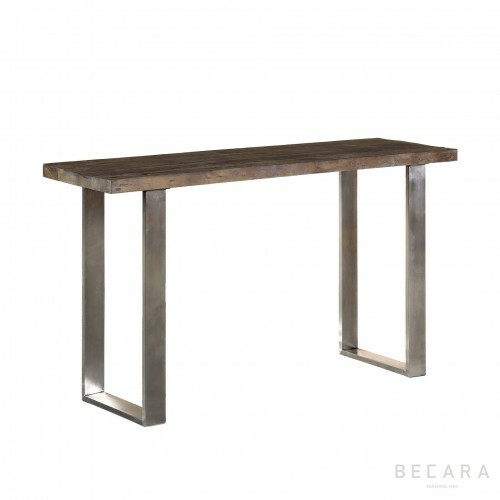 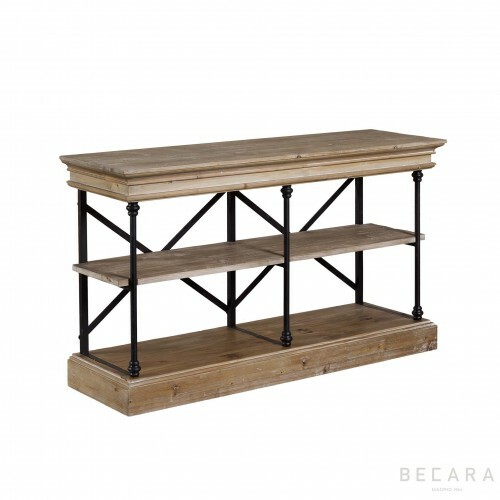 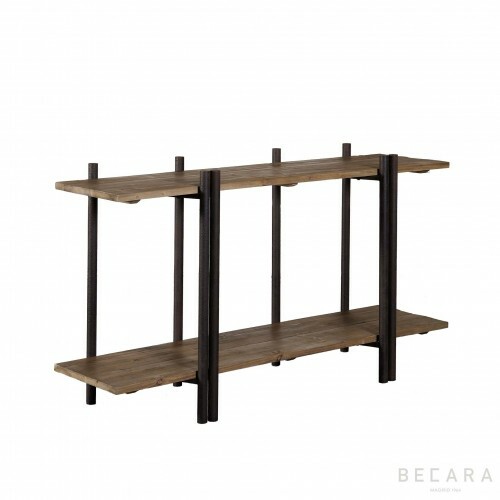 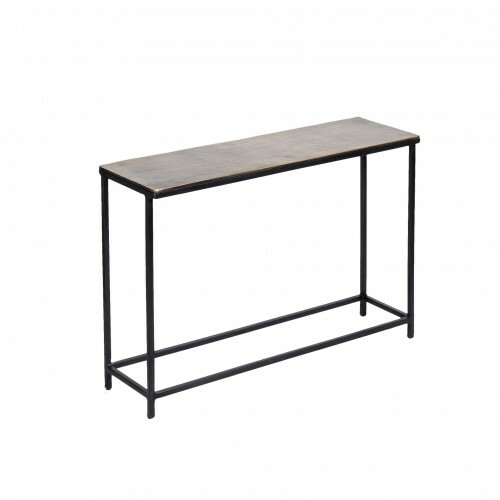 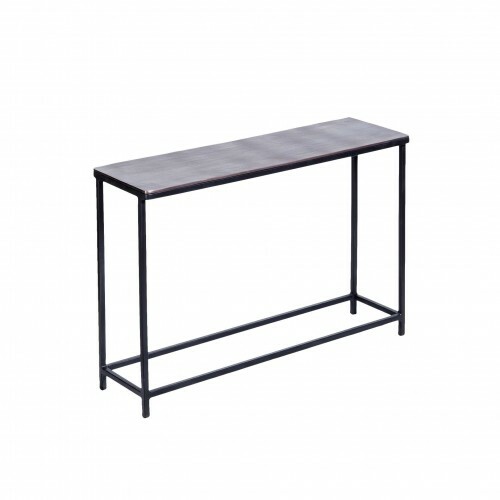 Discover our range of console tables here at Becara.